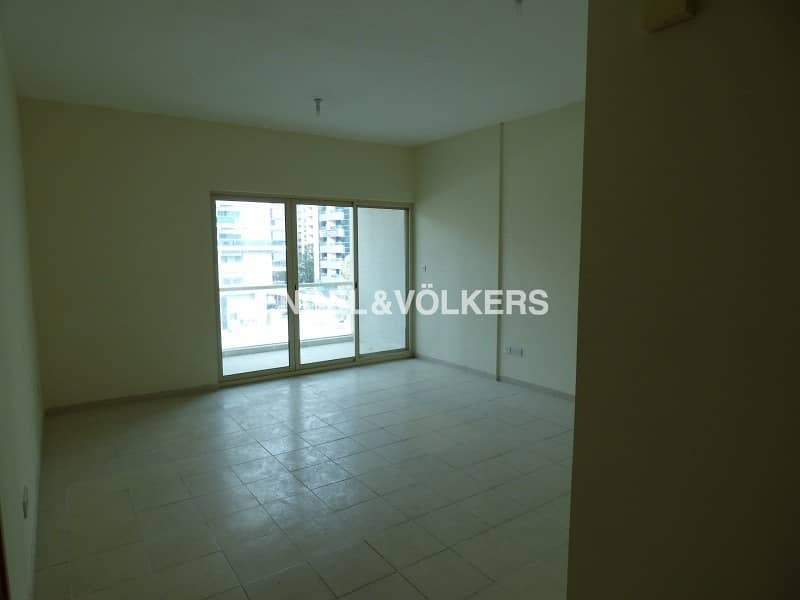 I would like to inquire about your property Bayut - EVO-R-12942. Please contact me at your earliest convenience. 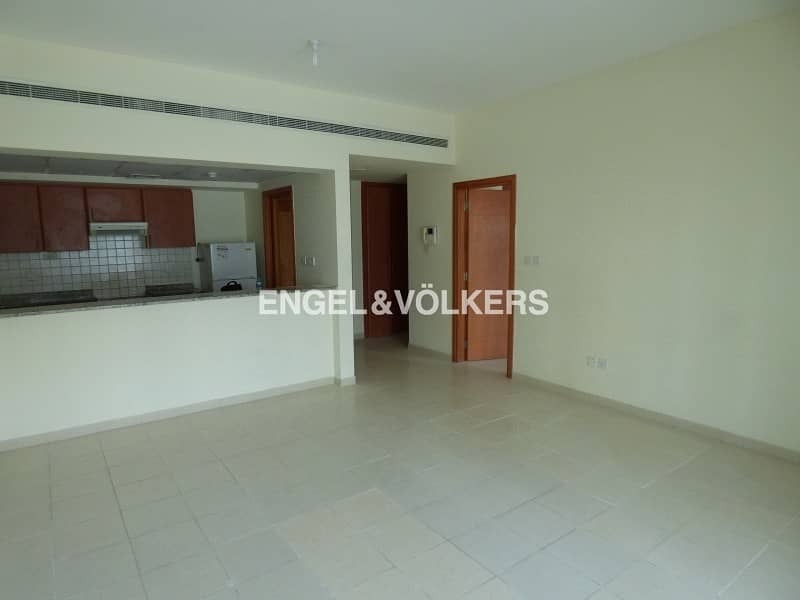 Engel & Voelkers is proud to introduce this amazing apartment located in The Greens - Al Samar 2. - Shared Swimming Pool- Spacious bedroom with lovely wide windows brighten up the room, and two separate built in wardrobes also en suite consisting of bath and shower.